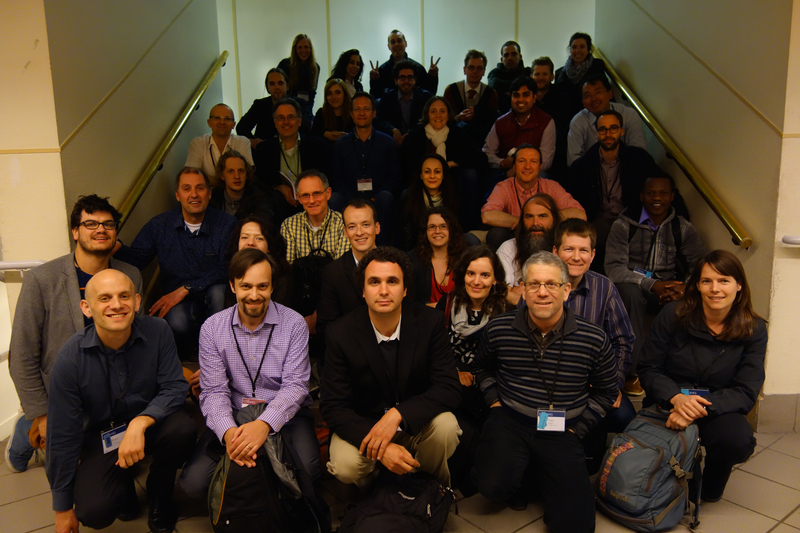 Thanks for a great GeoHCI 2013! GeoHCI 2013 aims to provide a much needed venue for members of the human-computer interaction and geography communities to create and share knowledge on topics that span this disciplinary boundary. For the increasing number of HCI researchers and practitioners whose work has a geographic component, GeoHCI 2013 will offer a unique opportunity to discuss best practices and open research questions with like-minded members of the HCI community and with geographers, whose field has a rich understanding of spatial phenomena. For geographers, GeoHCI 2013 is a chance to do the same with experts in HCI-related areas such as online communities, mobile and online maps, location-based social networks, crisis informatics, ubiquitous computing, and augmented reality. Researchers and practitioners in HCI, geography, and related disciplines who are interested in participating should submit a two-page position statement as described in the call for papers. Position statements are due January 18, 2013 and should be submitted through our EasyChair site. The workshop, co-located with CHI 2013 in Paris, will be on April 27. On April 28, we are hosting an optional second workshop day that will consist of various "in the field" activities. We are actively seeking proposals for participant-led field trips. Have a great new citizen science app you want to demonstrate? Want to lead an OpenStreetMap data collection activity to bring everyone at the workshop up to speed on the OSM state-of-the-art? Can you guide us on an augmented reality tour of Paris? Let us know! Position statements that are accompanied by field activity proposals will receive extra consideration. Read more about Thanks for a great GeoHCI 2013!